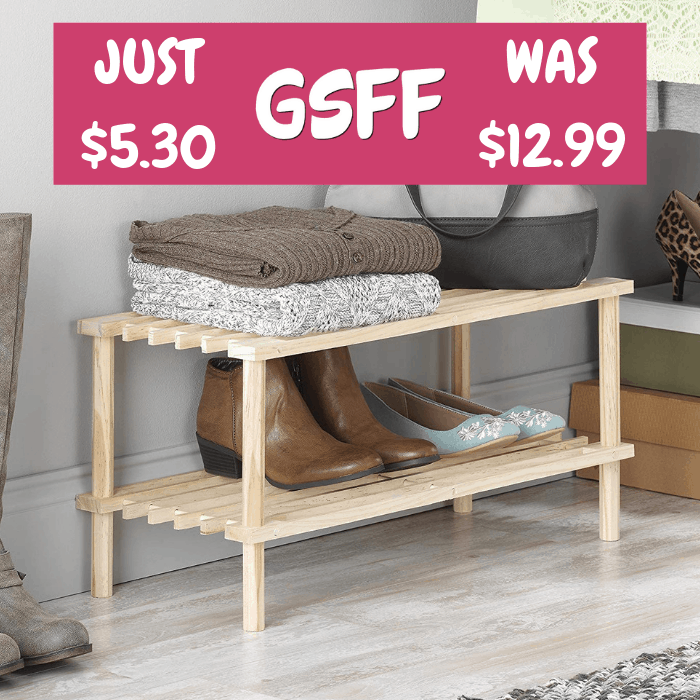 Whitmor House Shelf Just $5.30! Down From $13! You are here: Home / Great Deals / Amazon Deals / Whitmor House Shelf Just $5.30! Down From $13! Amazon is offering this Whitmor Wood House Shelf for just $5.30 down from $12.99! Please note that this is an add-on item and will ship with a qualifying order of $25! Shelves are an easy and affordable way to make the most out of your available space. They help create and open airy feel and let you keep the things you need and love close at hand and accessible.